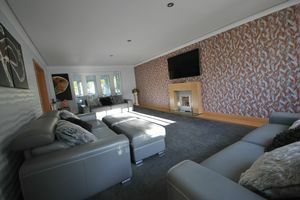 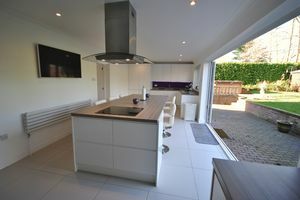 IMPRESSIVE LUXURY RESIDENCE with FOUR RECEPTION ROOMS, FIVE BEDROOMS, TWO EN-SUITES, ONE BEDROOM ANNEXE, STUNNING KITCHEN with BI-FOLD DOORS to the private non over looked Garden, situated in a leafy secluded quiet spot on a private road in the sought after village of Taverham north west of Norwich. 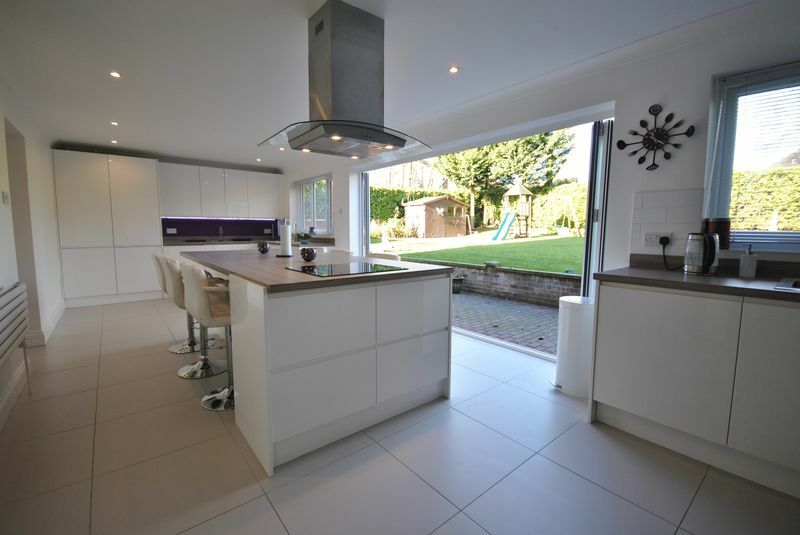 This property is presented to the highest of standards with a cool contemporary modern look throughout. 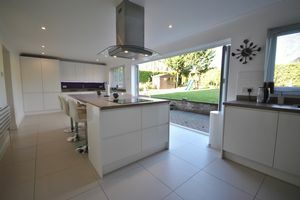 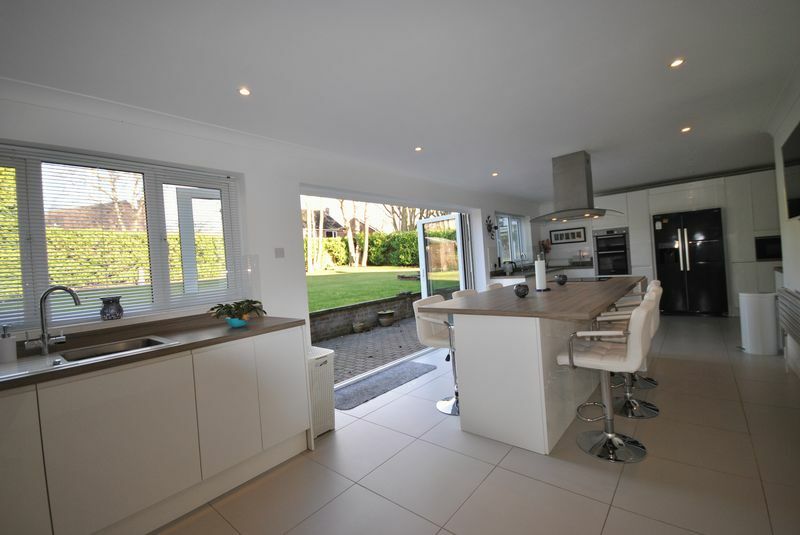 The Kitchen is glamorous, the hub of the house; fitted with integral appliances, central island with induction hob and finished in white high gloss. 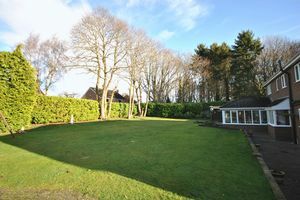 The Garden Room has under floor heating and enjoys the completely enclosed non overlooked rear garden. 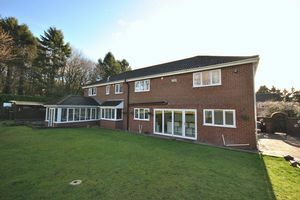 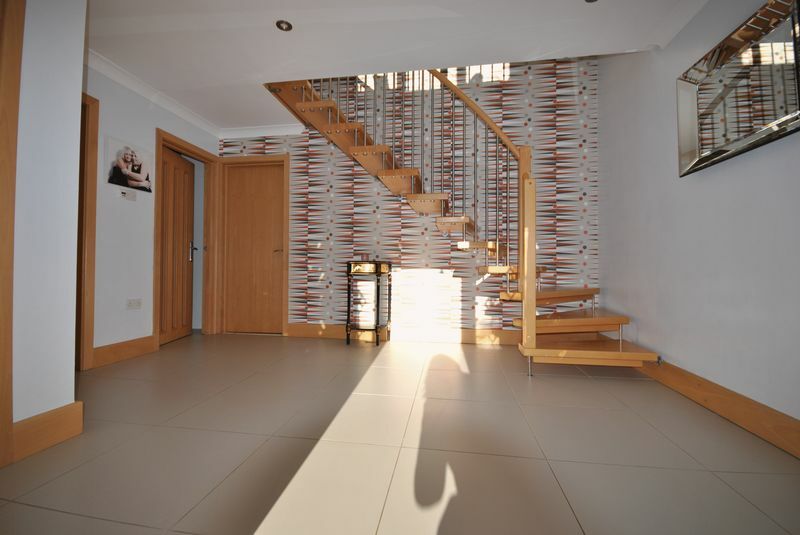 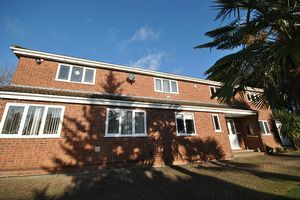 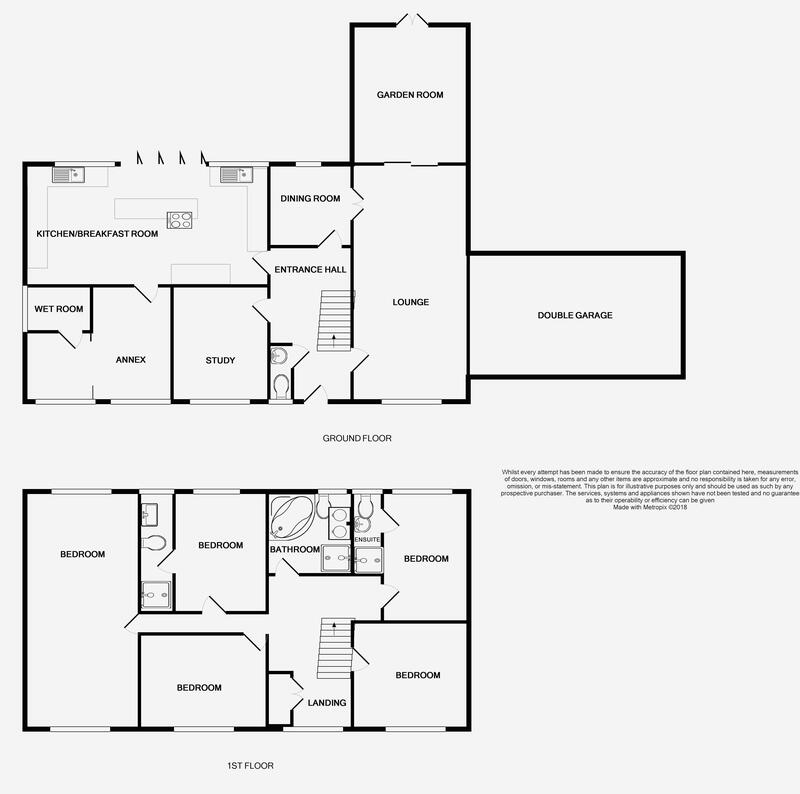 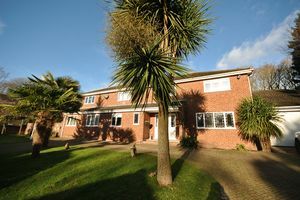 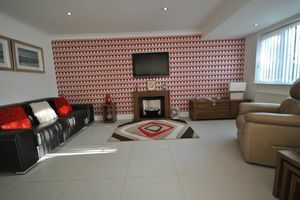 Comprising Entrance Hall, Lounge, Dining Room, Study, Kitchen / Breakfast Room, Downstairs Cloakroom, Annex, Garden Room. 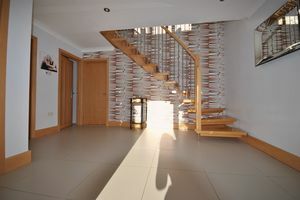 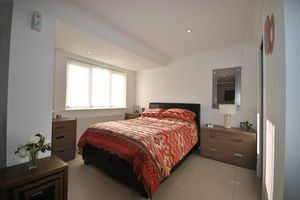 First Floor; Galleried Landing, Five Bedrooms, En-suite to Master Bedroom, En-suite to Bedroom Four, Family Bathroom. 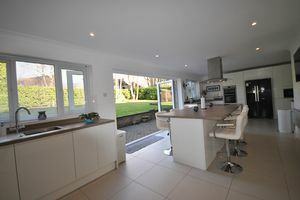 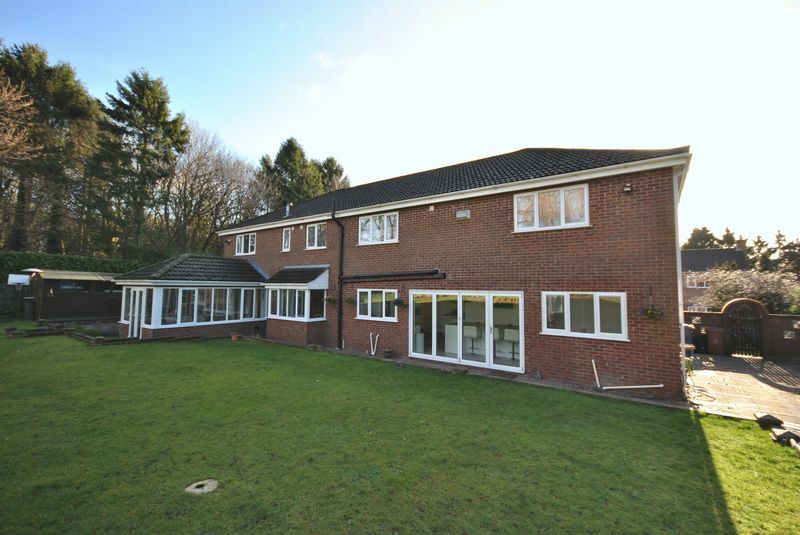 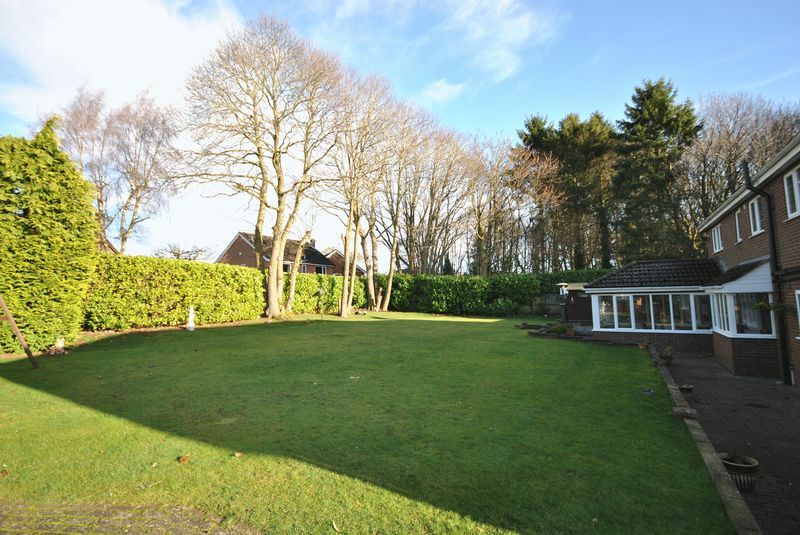 Outside; Sweeping in and out driveway, secluded south facing rear gardens, private road. 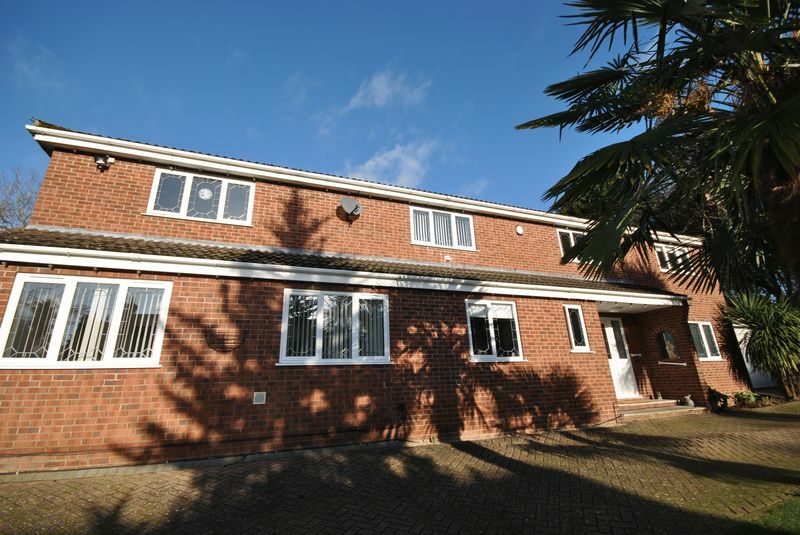 Gas Fired Central Pressurised Heating System, UPVC leaded doors and windows throughout. 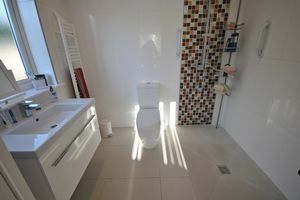 Energy Performance Certificate Rating D.